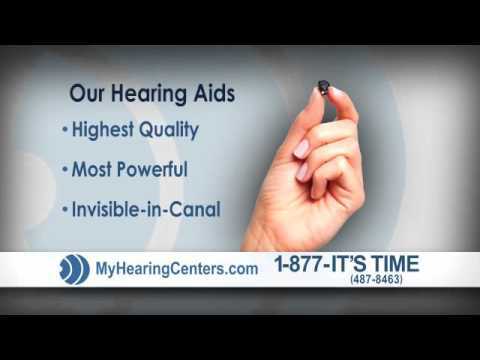 Our hearing center located in Bountiful offers the best hearing aid services and products available. We will help you improve your quality of life through better hearing. We have a great staff who will treat you with great care throughout your experience with My Hearing Centers.